American Public Media is the leading producer of classical music programming for public radio. This summer, Music@Menlo is proud to welcome APM once again as the festival’s exclusive broadcast partner. 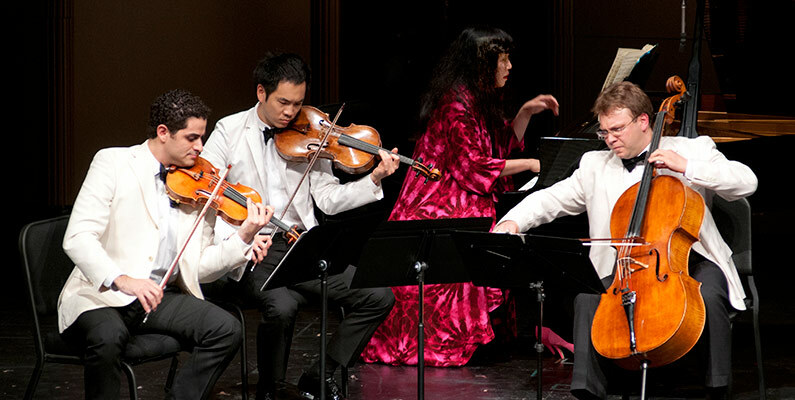 Performances from the festival will air nationwide on APM’s Performance Today®, the largest daily classical music program in the United States, which airs on 260 stations and reaches more than one million people each week, and via Classical 24®, a live classical music service broadcast on 250 stations and distributed by Public Radio International. Hosts and producers from American Public Media often participate in the festival as event moderators and educators. Go online to YourClassical.org for archived performances, photos, and interviews.